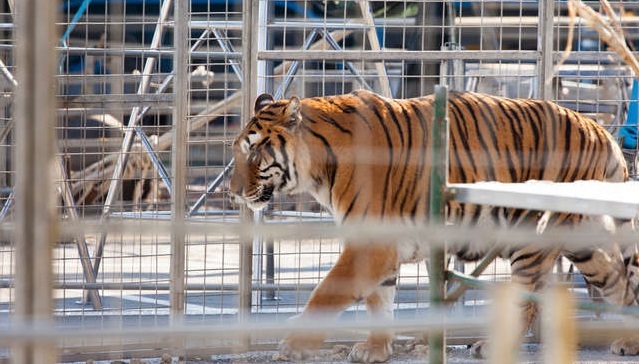 A bill preventing people who aren’t qualified to own dangerous big cats such as tigers, lions, leopards and cougars was reintroduced to the U.S. House of Representatives. 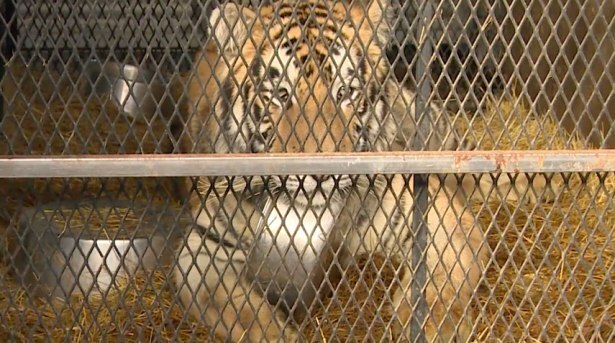 The Cleveland Amory Black Beauty Ranch, a sanctuary located about 200 miles north of Houston, announced it was welcoming the tiger, according to Lara Cottingham, spokeswoman for Houston’s Administration and Regulatory Affairs Department, which oversees the city’s animal shelter that had been caring for the animal. The Big Cat Sanctuary Alliance, representing 17 professional sanctuaries that care for big cats and four partner organizations, applauds the News & Record for its editorial (Jan. 6) that states what should be the obvious: Lions and other exotic animals do not make good pets. 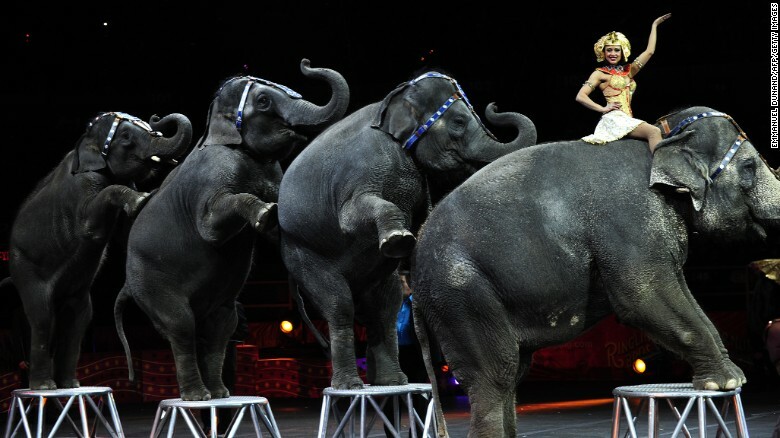 Wild animals won’t be performing at circuses in New Jersey anymore. Gov. 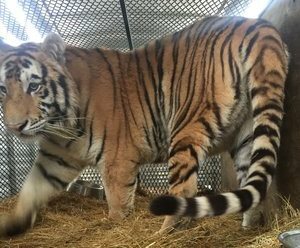 Phil Murphy signed legislation Friday making it illegal to use wild and exotic animals in traveling acts.